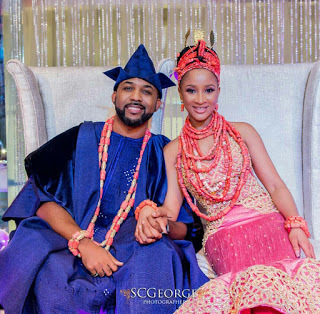 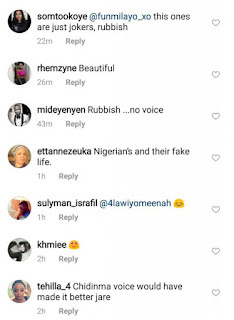 The fans of the handsome music star, BankyW and his beautiful wife, Adesua Etomi blast them for the first time since the duo have been Internet and social media sensations, when their engagement and wedding were made open. 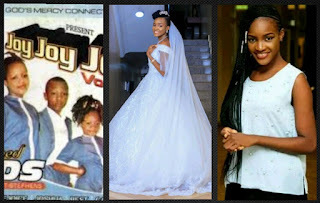 Their wedding ceremony was one in town as they shook everywhere with the noise of the glamorous wedding ceremony that took place both in Nigeria and faraway South Africa. 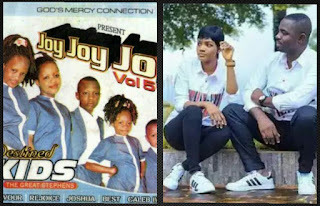 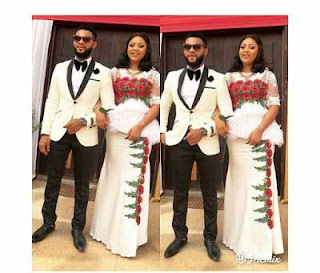 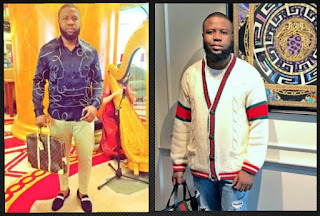 The lovebirds took to the stage to perform together at a concert recently with Banky putting his wife in replacement of Chidinma Ekile. 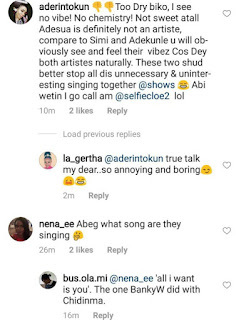 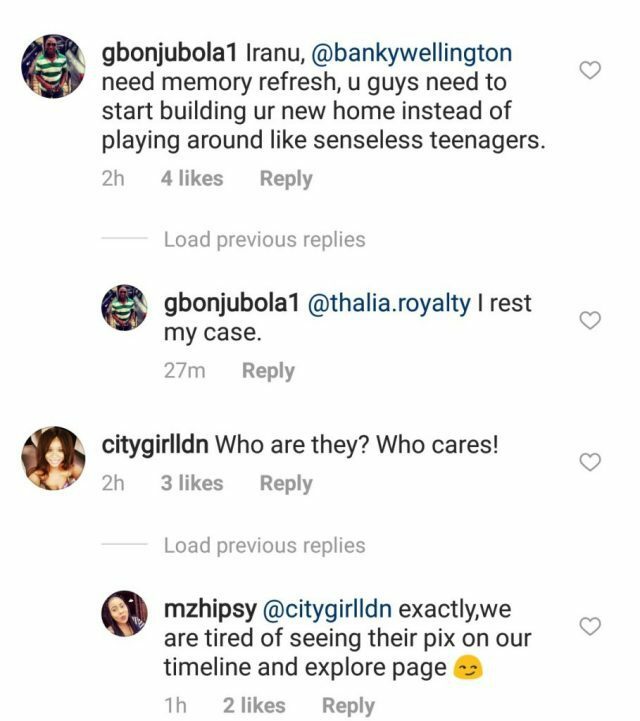 Instead of receiving praises however, the duo were put under blast as many felt that Chidinma would have been a better choice. 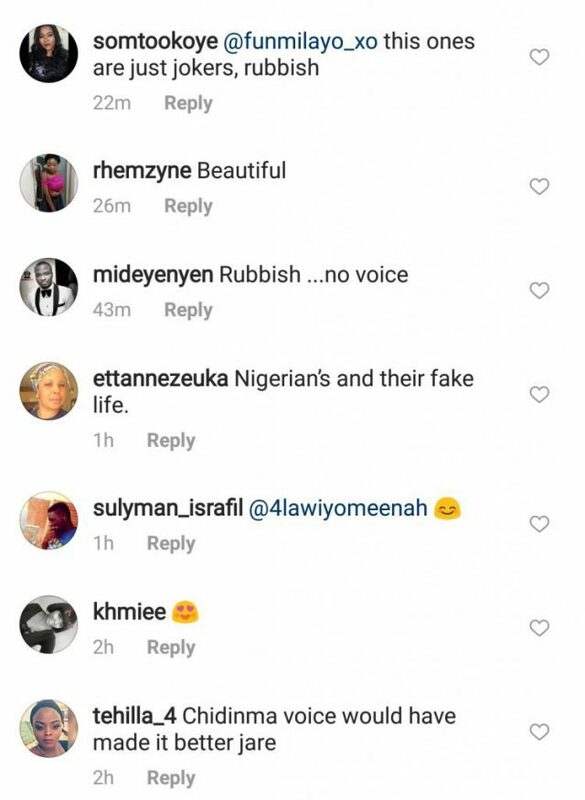 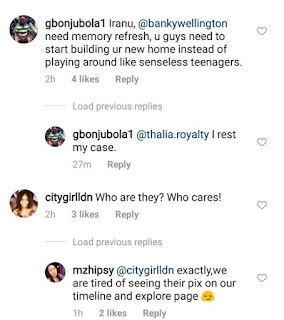 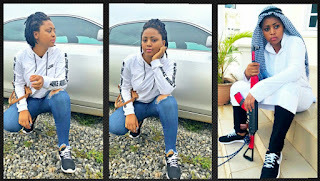 Many called out Banky for showcasing his wife on a track killed by Chidinma Ekile only for his wife to ‘murder’ it. 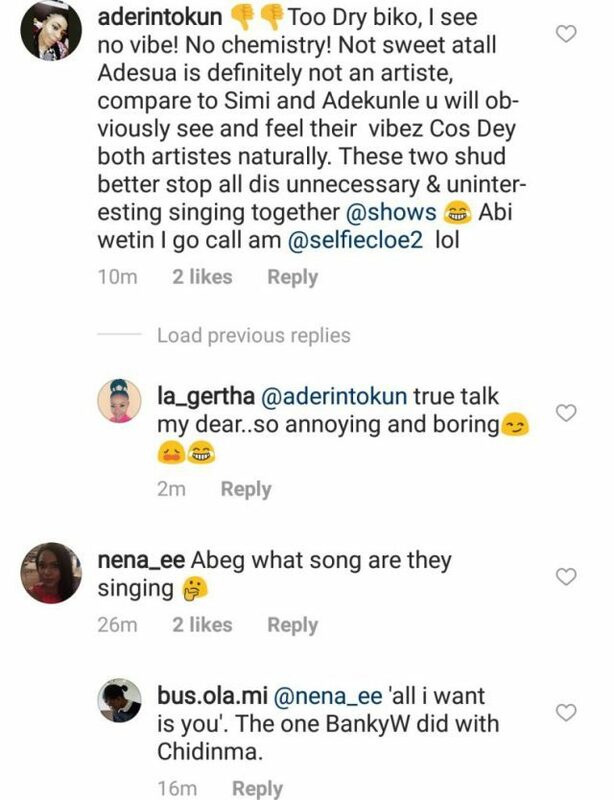 “She is not an artiste, Chidinma owns that song” they told him adding that Adesua’s voice is just ordinary with nothing special about it.